Where does the time go? 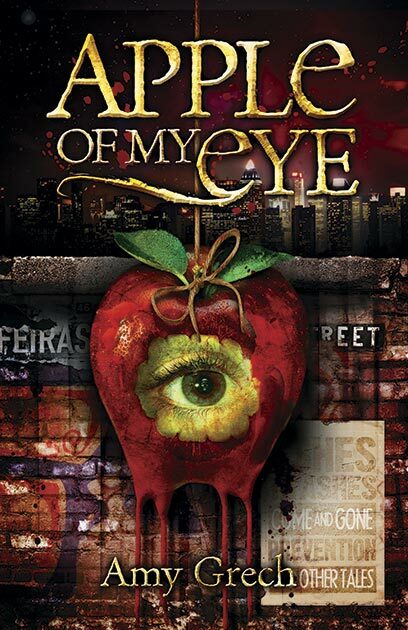 Two Backed Books published my first collection, Apple of My Eye in November, 2006! I received an advance and the book went into a second printing before the publisher folded! In 2009, Damnation Books published my second collection, Blanket of White. The book sold decently, then that publisher went belly-up...Last November, New Pulp Press published my collection of crime stories set in New York City, Rage and Redemption in Alphabet City!